As a blogger, I get asked quite often how I manage to stay organized. The answer is simple..I just use a planner. That's right I have a planner specifically for blogging and editorials. 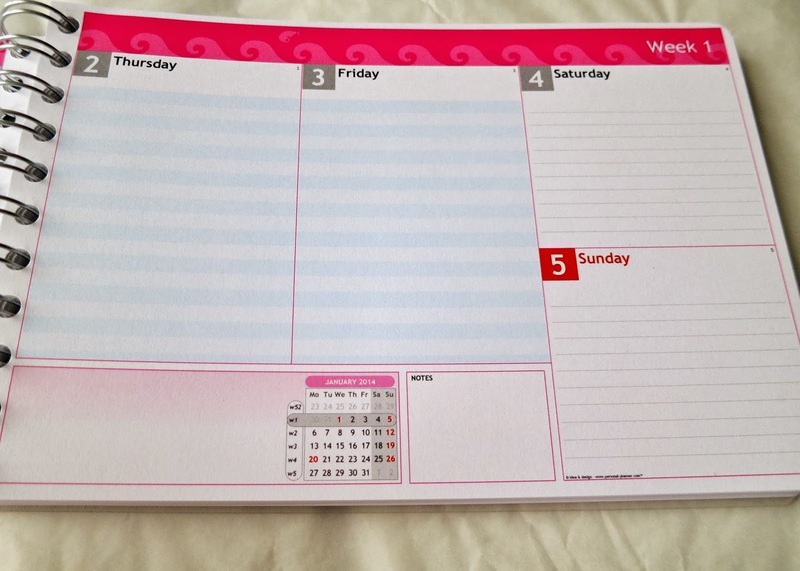 It's from Personal Planner, which is a company that makes customized unique planners. You can design them with your own pictures from your computer and even Instagram. The front and back covers can be customized in a way that suits your personality. 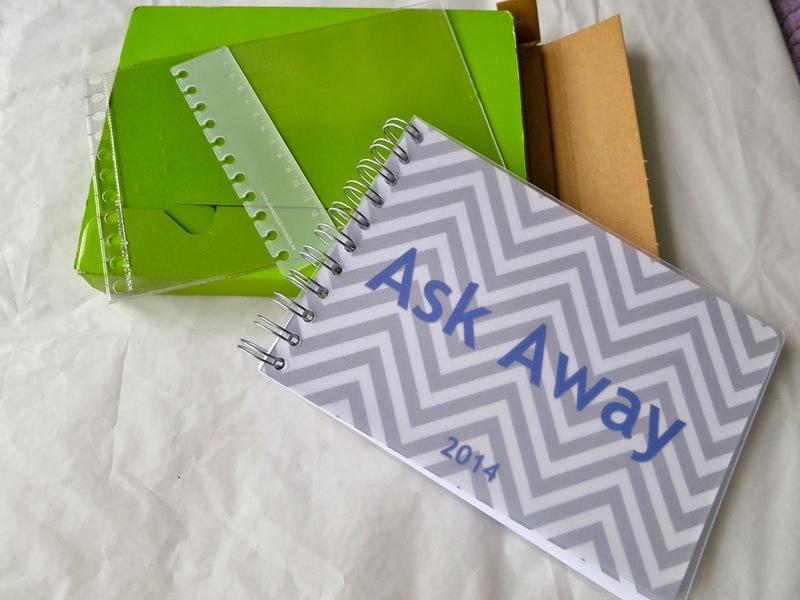 I decided to just go with chevron to match the background of my blog! I got to customize the font, color, and size for the front. My Personal Planner even came with a little plastic sleeve insert, a placeholder/ruler, and the string to attach across the front (which I decided not to use). Inside I got to pick the month I wanted my planner to start so I decided on January/February. I even got to choose what writing space details I wanted! I like to do everything by day so I made sure I chose to have the pages ruled. And then there are even pages to look at a year overview. You can also choose to have personal calendar dates like holidays and birthdays added AND you can have extra pagesin the back for addresses, coloring, and just writing. 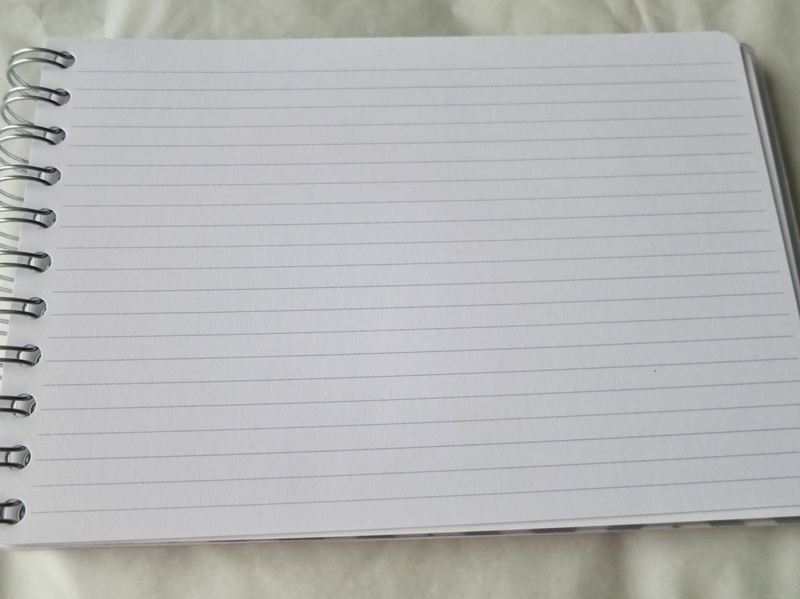 Since I love writing, I just decided to go with plain lined pages. I absolutely love the quality and craftsmanship of this planner and it's very sturdy. The pages don't tear easily and there is plenty of space to write! Be sure to follow them on Facebook to keep up with the latest news! Also check out inspiration from their Instagram. But I have some even better news for you guys... One of you will get to receive your own customized planner from Personal Planner! Maybe it would help me with all my sons therapies and related appointments! Thanks for the giveaway! How awesome is this! I would definitely use this for the little blog as well :) Thank you for sharing! I'd probably use it for my blog thanks! 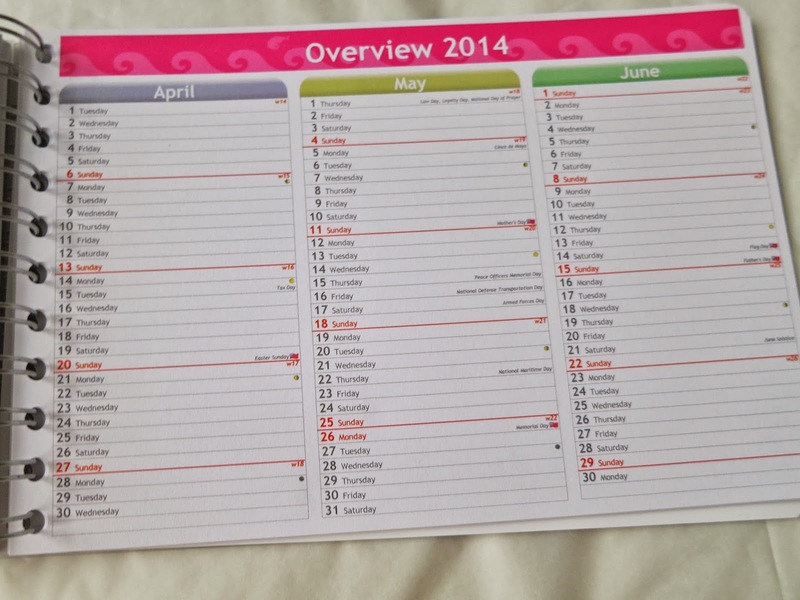 I would use this personal planner to keep up with my last semester at school and my blogging schedule! Wow, I love the layout of the planner! I'd use the planner for everyday things, such as doctor appointments for me and my family, other appointments, and anything else that I schedule (like workouts, etc). Thank you for having the giveaway! I definitely need a planner, been wanting to get one. 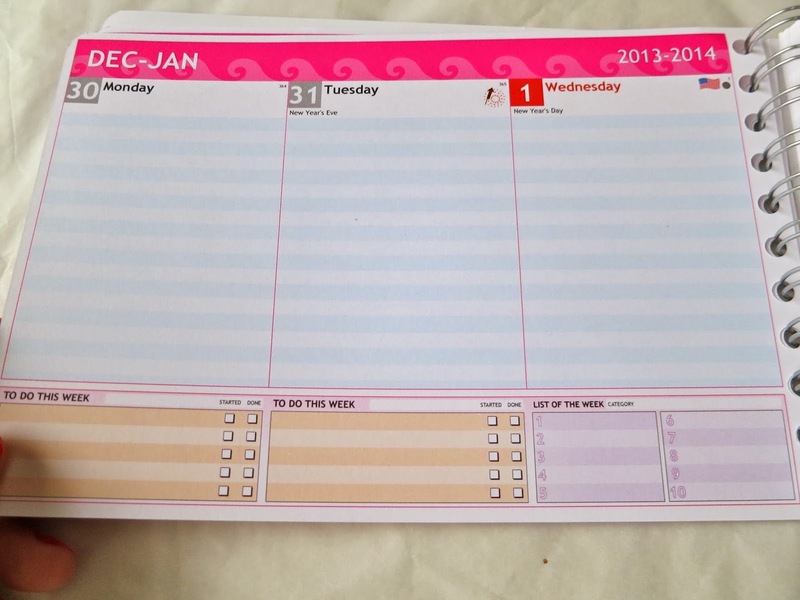 I would use it to keep track of my posts and ideas for my blog. Thanks!